Digital disruption. Digitalization. Legacy modernization. Transformation. You hear these terms and phrases constantly thrown around our industry today. But what does it all mean? How does it impact your organization? Historically the insurance industry has a reputation, deserved or not, as slow to change and laggards in technology adoption. But what else would you expect from a tried-and-true industry whose products and services most of us view as essential? Required by states for vehicles, by banks and mortgage lenders for our homes and businesses, as well as by concerned spouses who will face continuing financial obligations in the event of an untimely death. The insurance industry, with its vital services, now faces several forces driving the need for digital transformation. Insurance carriers are competing under tremendous pressure from a variety of market dynamics. First, the expectation of the consumer market is changing quickly. A big part of this is the generational shift as baby boomers relinquish their control and give way to millennials. In the short run, there is not only increasing pressure from the consumer, but also the improved economy has put more drivers on the road. More drivers naturally increase the overall number of claims. The growth in claim incidents is compounded by the increased costs associated with vehicle replacement parts due to new safety features. Higher claims costs paired with modest (until recently) investment returns continue to challenge carriers’ ability to drive profitability. The single largest disruptive force in personal lines, if not all of the insurance industry, is the driverless car. Collision avoidance technologies have been in the works since the mid-1900’s and, as they strengthen, the threat (or promise, depending on your viewpoint) of fully autonomous vehicles becomes real. Between the automakers, Google, Uber and others, there is an arms race to capitalize on driverless cars. This disruption will change the landscape of insurance and be felt throughout several other industries. Based on these market forces, insurance carriers must unlock value from technology. Customer satisfaction will increase with investments by insurance companies in technology and innovation projects focused on delivering improved customer experiences. Ultimately, this will boost retention and profits. 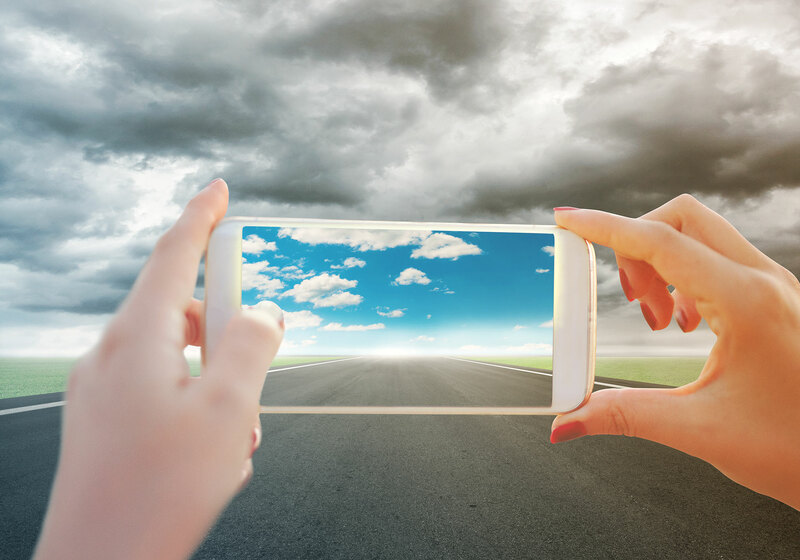 While many organizations, including a top 10 insurance company, realize the importance of elevating the user experience, many still struggle with meeting ever-growing consumer expectations. Another byproduct of digitalization is lower operating costs through automation and analytics. While our clients continue to invest in analytics to meet objectives like optimizing marketing effectiveness, there is an increasing appetite for machine learning and real-time insights. Automation fueled by machine learning not only helps carriers become more efficient but also can enable new products and services to increase revenue and profitability. In future blogs, we will explore these disruptive forces and pragmatic strategies to make them work for your business.